This traditional Stilton is handmade making it an Artisanal delicacy with preparation methods that have not changed much since the 17th century. 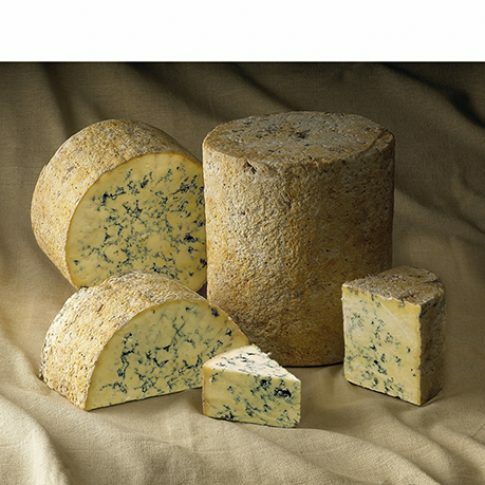 Rich and creamy in texture Blue Stilton is typically rubbed with salt, mid-process and aged for 12 weeks to mature properly. This cultivates a rich and tangy cheese with a uniquely strong flavor. It offers a melt in the mouth feel and velvety soft texture.